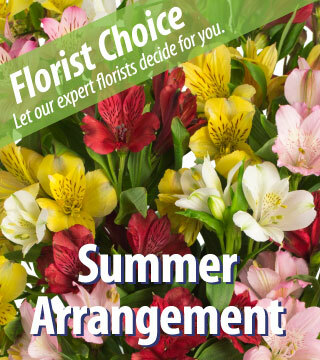 Looking for a unique way to celebrate summer? 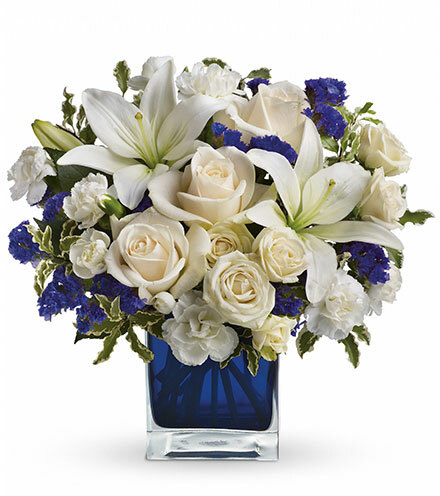 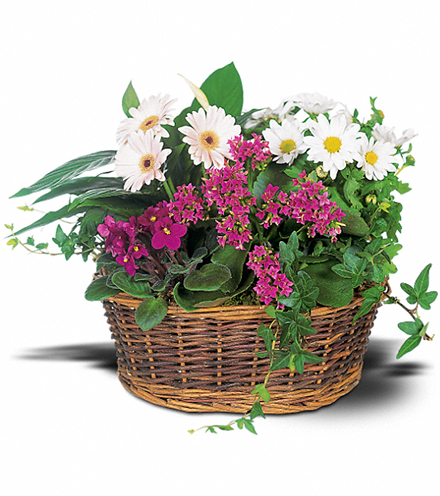 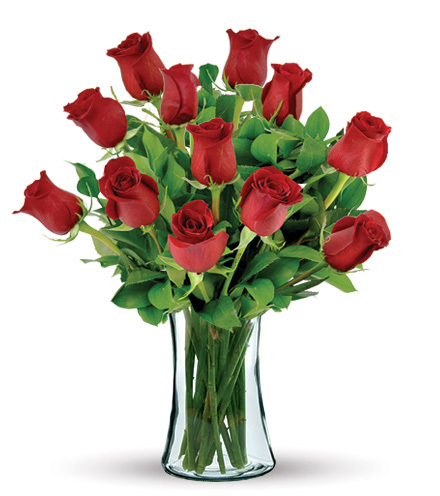 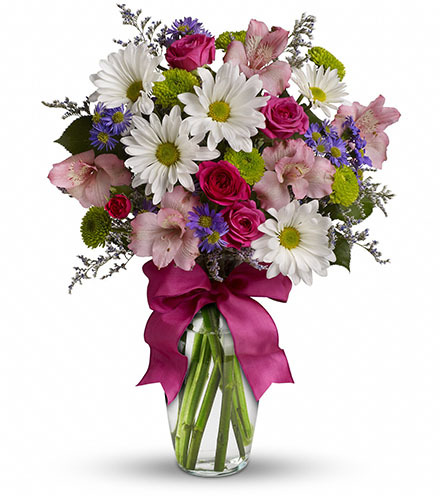 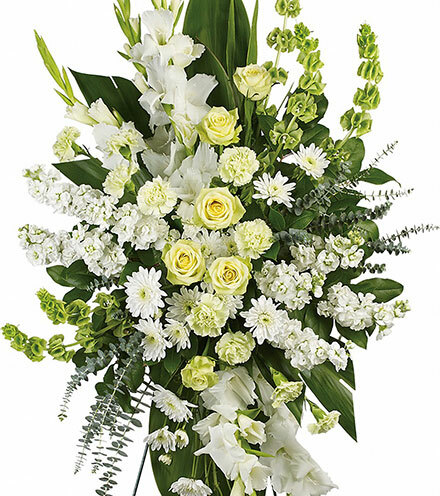 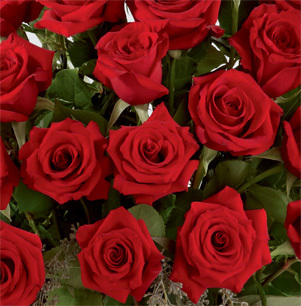 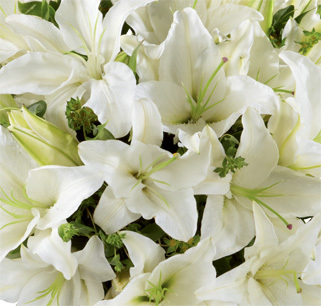 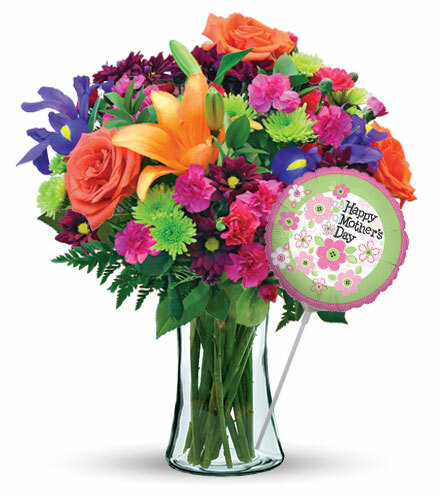 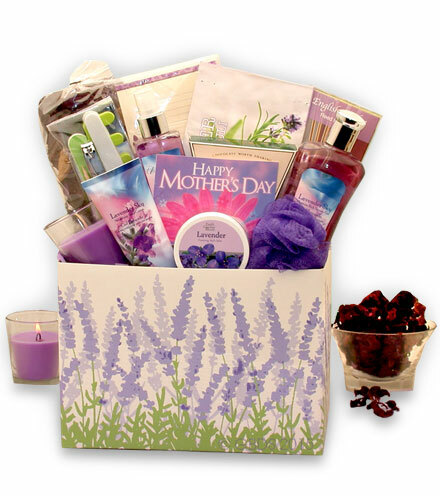 Convey your sentiments to a lucky recipient with an authentic arrangement designed by our florists. 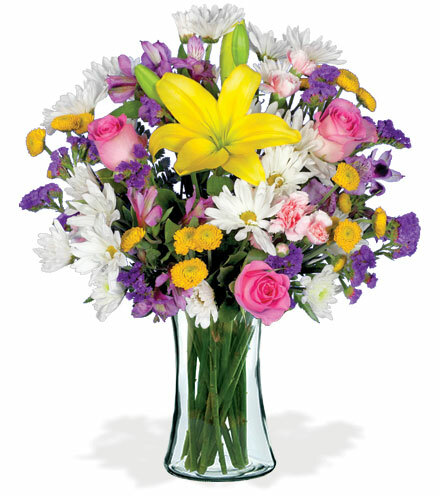 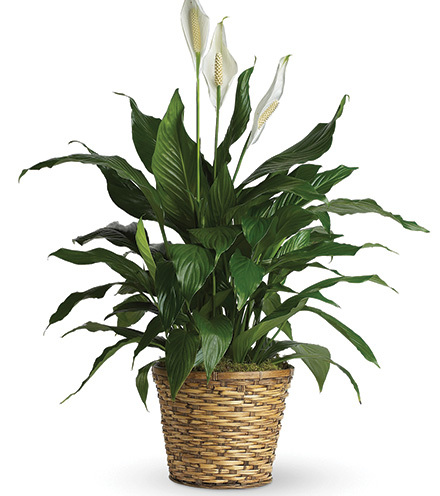 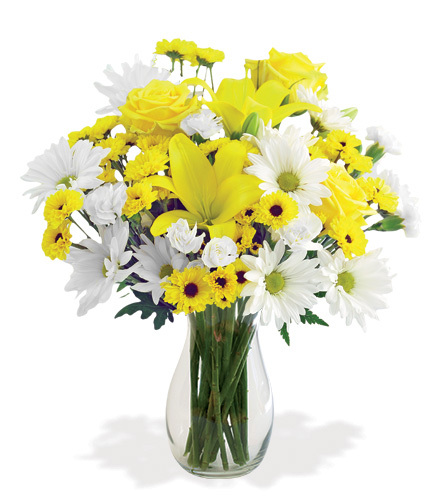 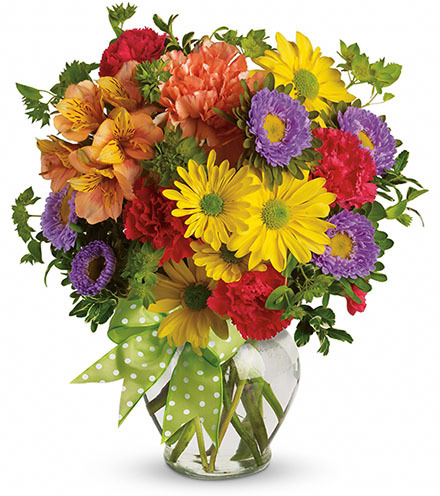 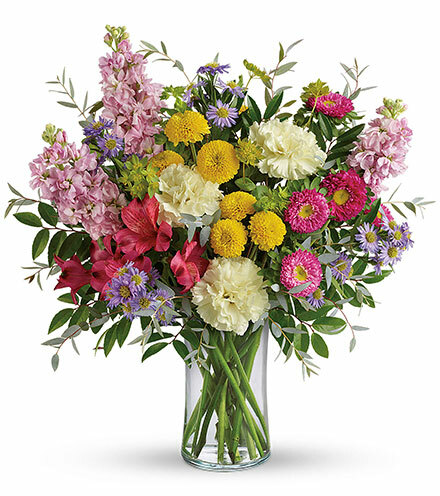 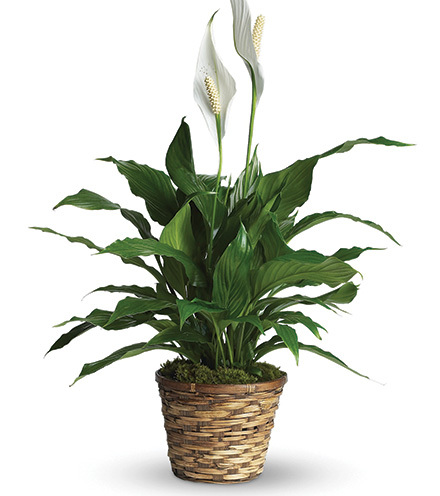 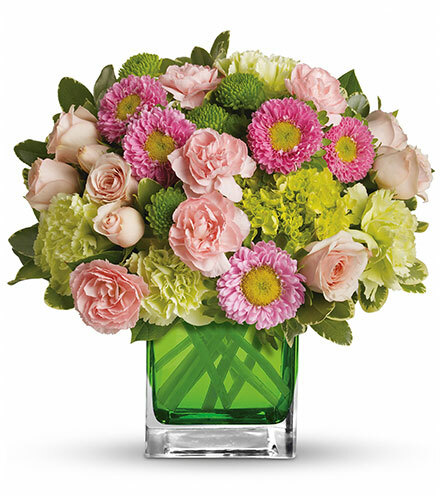 We use only the freshest flowers of the season that have that special "wow" factor you're looking for. 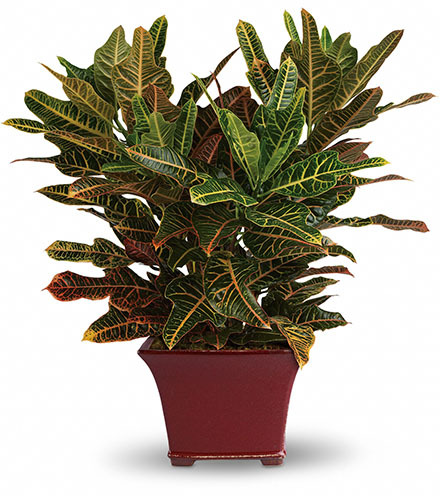 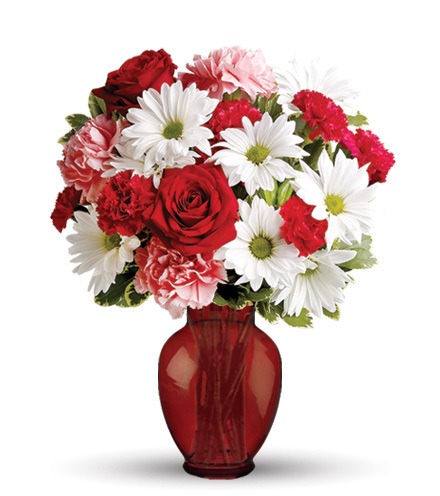 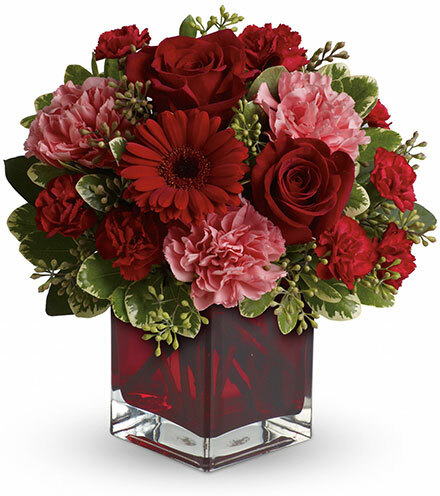 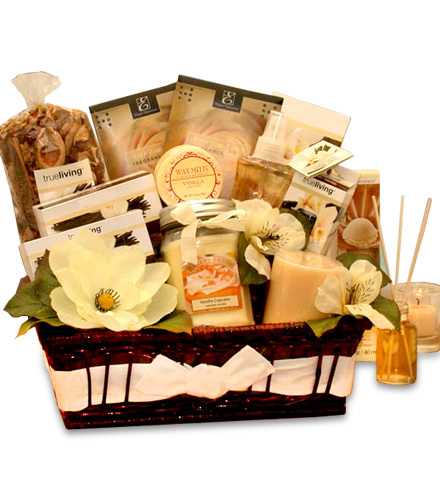 Make someone feel special this season with this stunning and unique arrangement. 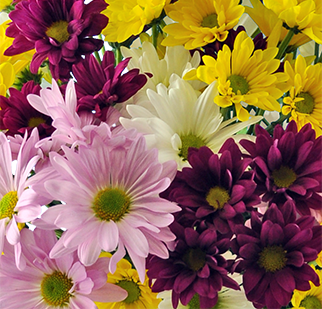 Colors and varieties of flowers vary depending on local availability.